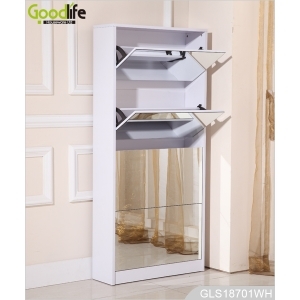 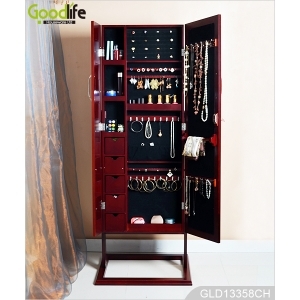 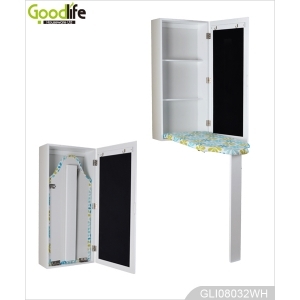 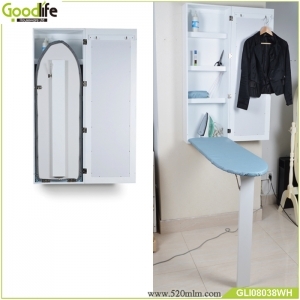 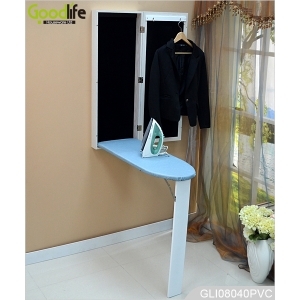 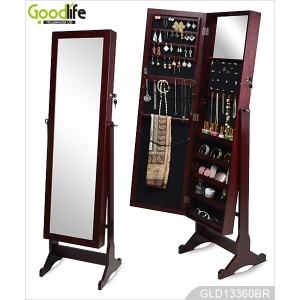 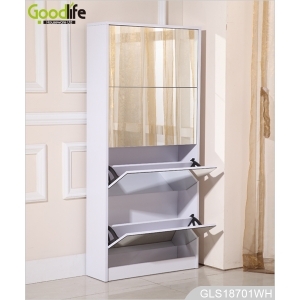 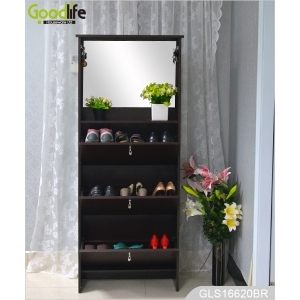 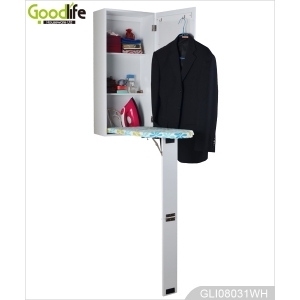 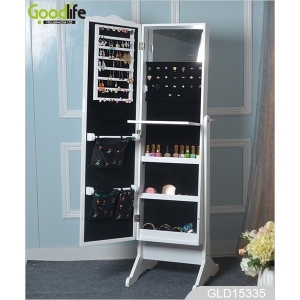 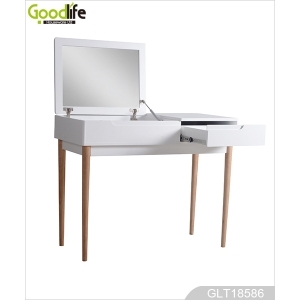 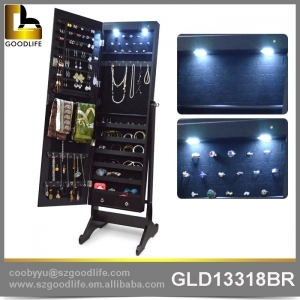 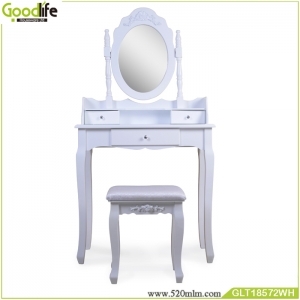 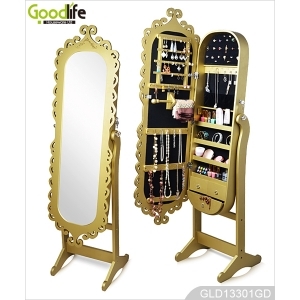 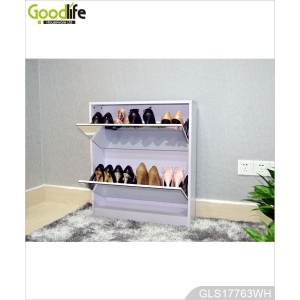 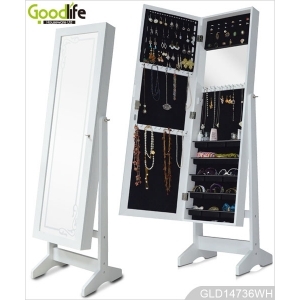 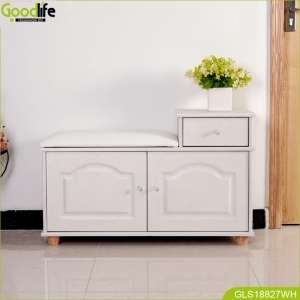 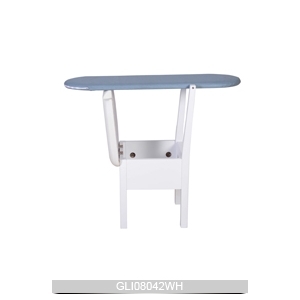 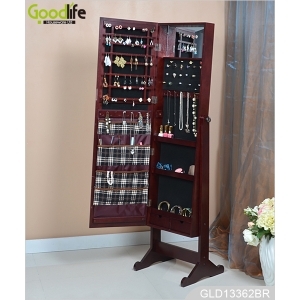 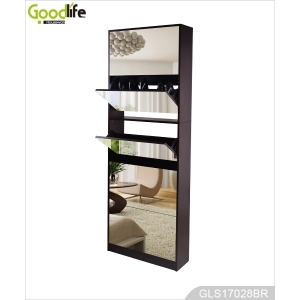 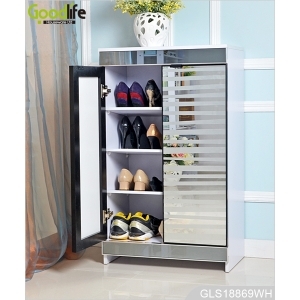 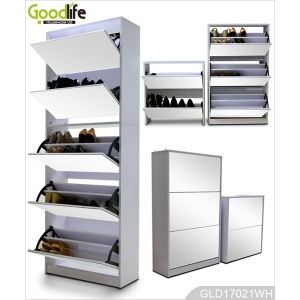 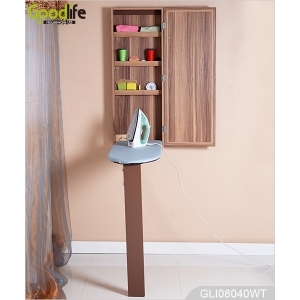 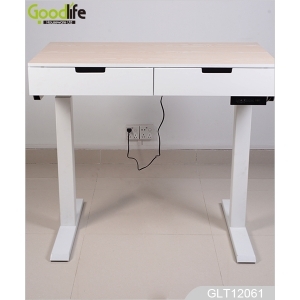 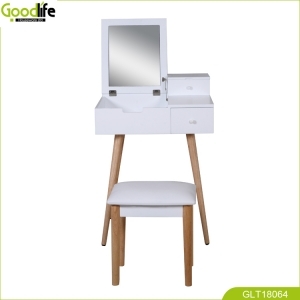 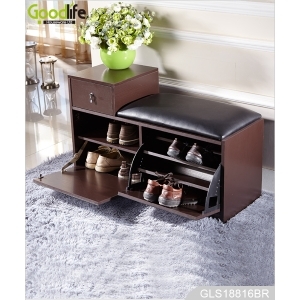 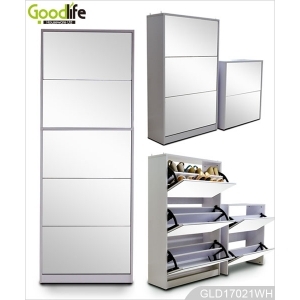 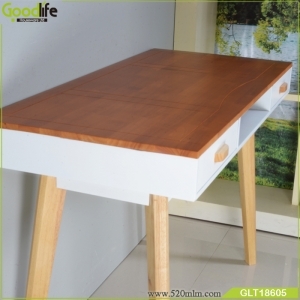 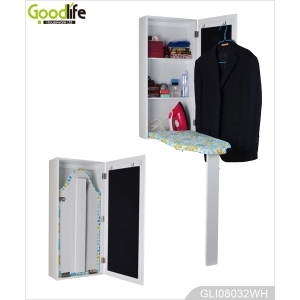 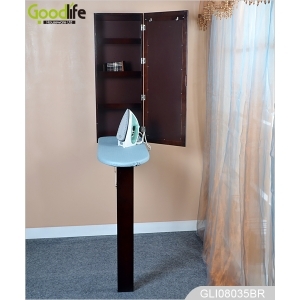 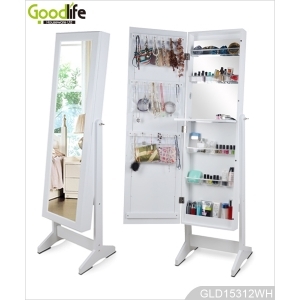 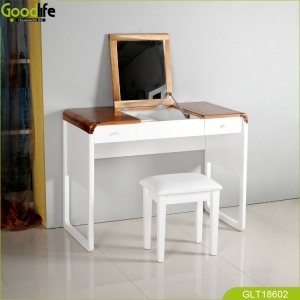 Tags:mirror table - Shenzhen Goodlife Houseware Co.,Ltd . 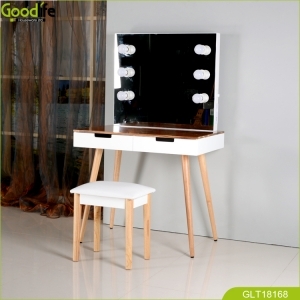 - The table can be a dresser with the wall mounted mirror, and can be a study or work desk. 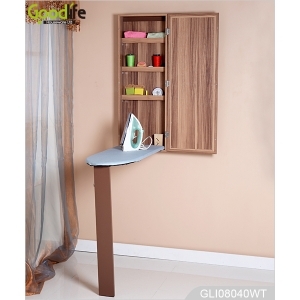 - Made of MDF wood with solid wood stand. 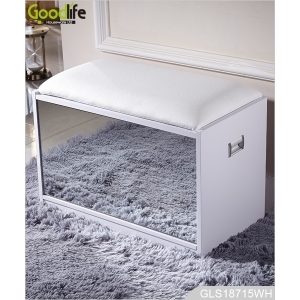 - Knocked-down package with poly foam protected and strong carton. 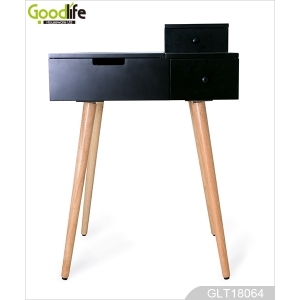 - Elegant and simple design. 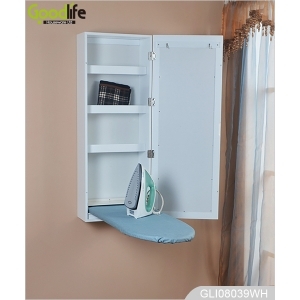 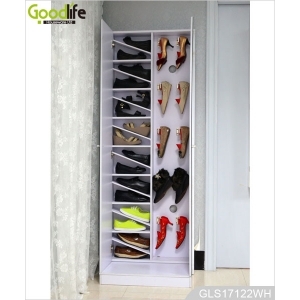 - Divided space on the top surface, with adrawer for storage. 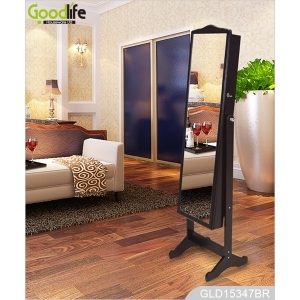 - A dressing mirror, mirror angle can beadjusted. 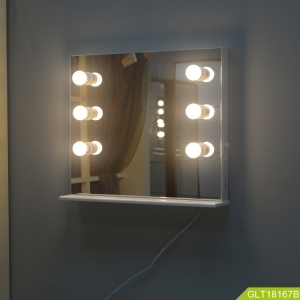 - Knocked..